It’s Pikachu like you’ve never seen him before. 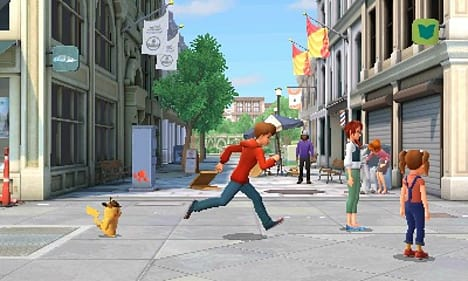 In what is to be Pokémon’s final outing on the Nintendo 3DS, Detective Pikachu turns the cute and cuddly mouse-like Pocket Monster into something completely different from what fans of the franchise have seen before, and it looks cracking fun! 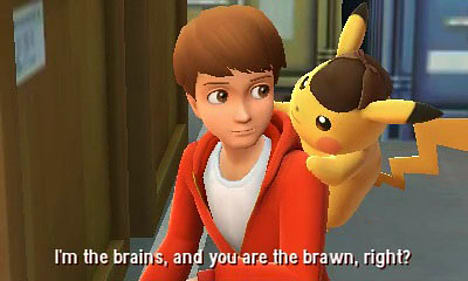 The game begins with a rather bizarre talking Pikachu meeting a boy called Tim Goodman in the large open-world of Ryme City. 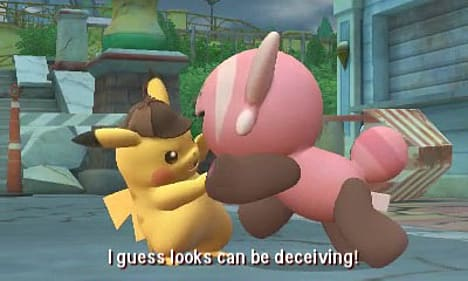 After this initial meeting in which Tim realises he can understand what Pikachu is saying, they both begin tackling a variety of mysteries that involve different Pokémon around the city. Graphics wise, the game treads a very similar path to recent Pokémon games for the 3DS. 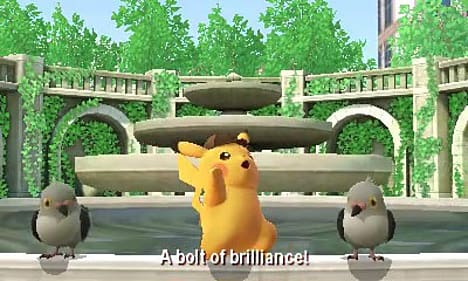 With cute visuals and high-quality voicework, it feels very much part of the Pokémon universe, despite the fact that its main mascot, Pikachu, is able to talk. 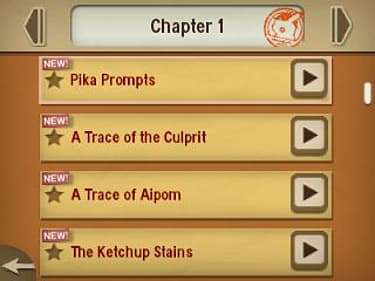 At its heart, Detective Pikachu is a simple clue-finding game in a similar vein as the Professor Layton series. 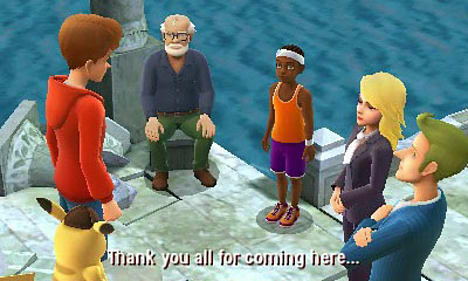 Gamers are challenged with solving a series of challenges across nine chapters throughout the city, culminating in the main mystery: finding Tim’s missing father. Of course, it wouldn’t be a Pokémon game without the inclusion of many different creatures from the universe. Joining Pikachu in the game are fan-favourites including Murkrow, Glalie and Drifblim among numerous others with each of the included Pokémon having some outcome on the plot of the game itself. The Pikachu in this game is unlike anything to come from the series before. 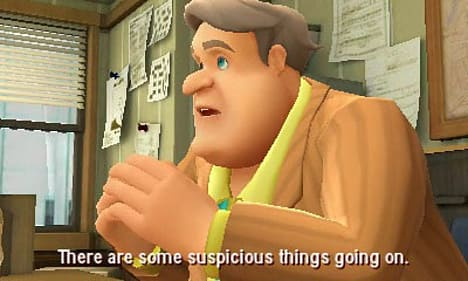 Sporting a detective’s cap, magnifying glass and gruff accent, he’s the Sherlock Holmes of the Pokémon world and absolutely loves getting stuck into a great mystery. For fans of the series, this offers something completely new and with Pokémon having somewhat of a resurgence at the moment, it promises to be yet another successful string to Nintendo’s bow. Add to this the enduring popularity of the Nintendo 3DS and Nintendo 2DS consoles and we’re sure it’ll be a huge hit. Terms and Conditions:Only at GAME – the ‘Detective Pikachu’ Nintendo 3DS theme is only available in the UK when you purchase ‘Detective Pikachu’ for Nintendo 3DS/2DS from GAME. A Nintendo eShop account is required to redeem.